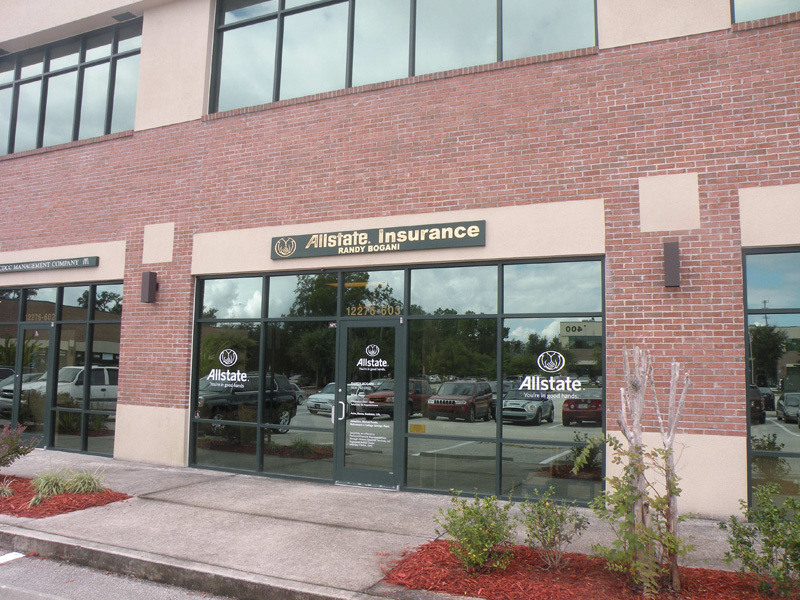 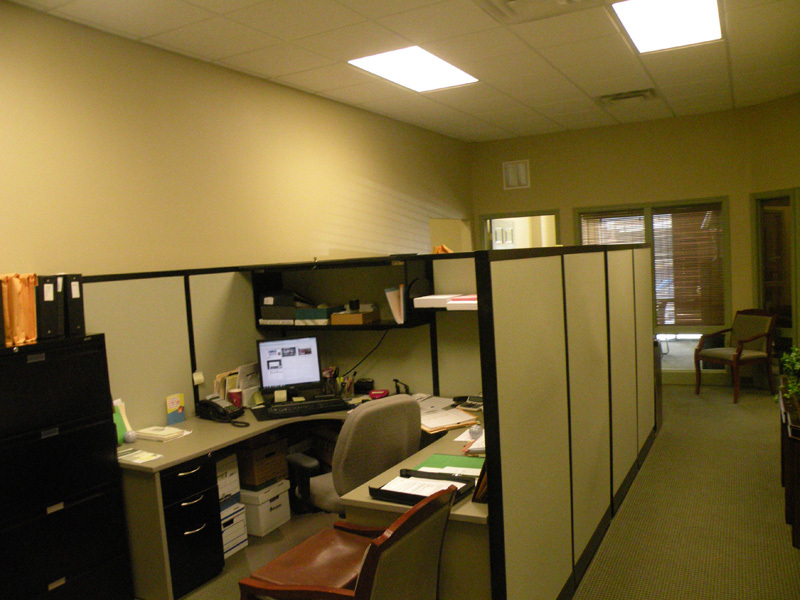 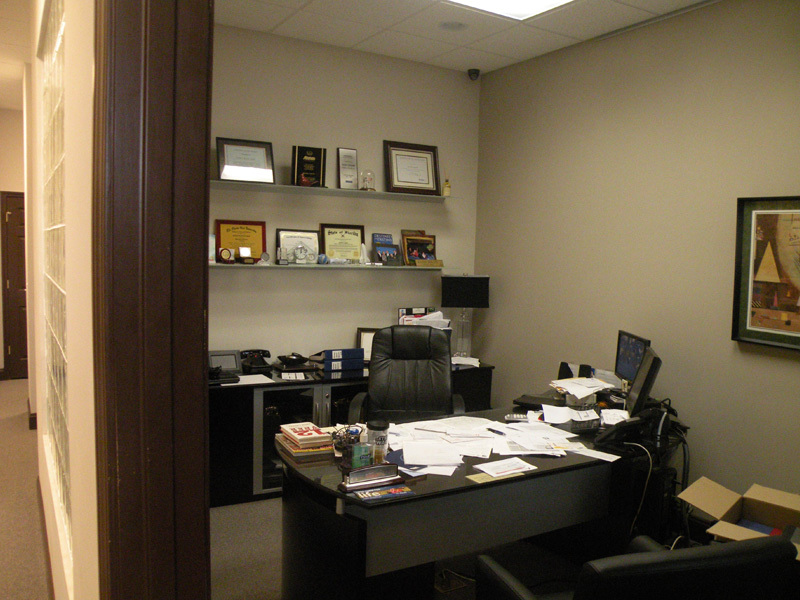 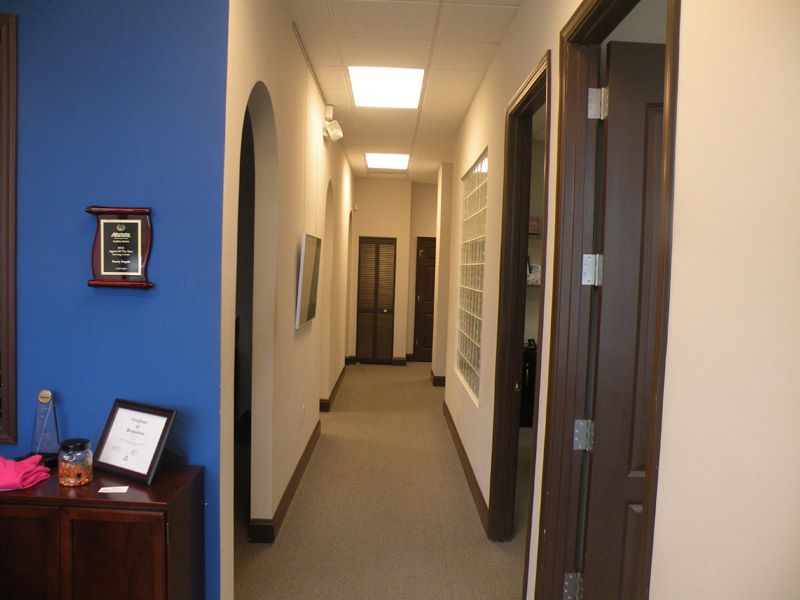 Blue Way Developers has completed interior law firm construction in numerous law firms. 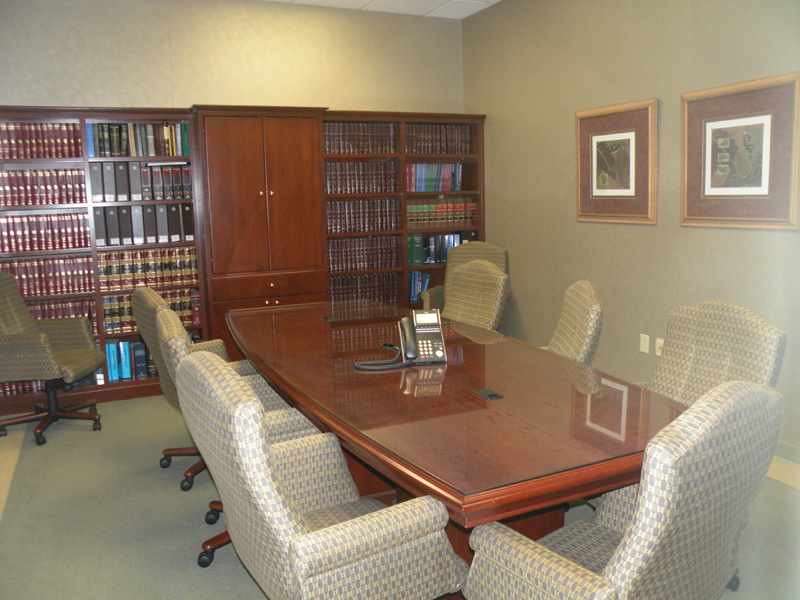 We know that when it comes to practicing law, first impressions matter. 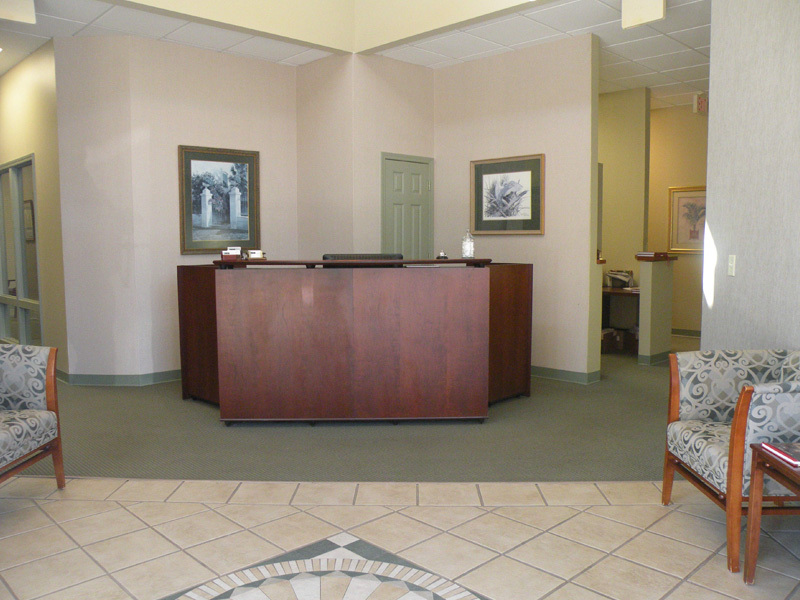 Our experience with high-end, custom finishes will ensure that every project is completed to the highest level of satisfaction and emanates the character of its occupant.